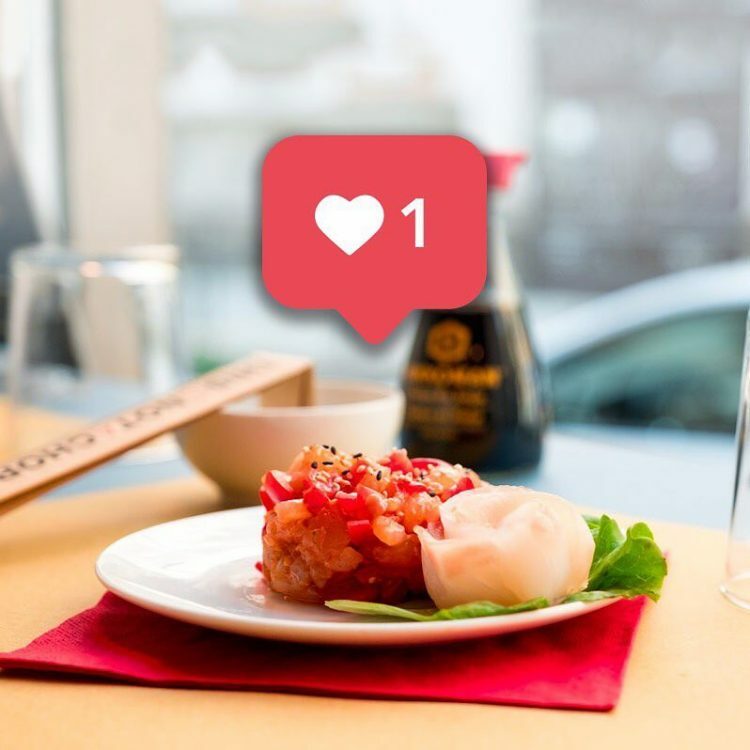 It makes sense that Instagram stars with hundreds of thousands or even millions of followers get the most free food, but even a measly 1,000 followers on the photo-sharing platform will get you a free bit to it. Patrons who have between 1,000 and 5,000 followers will get a free sushi plate. 5,000 to 10,000 followers will get you two free plates, 10,000 to 50,000, four free dishes, 50,000 to 100,000 followers, eight dishes, and people with 100,000 Instagram followers get a free full lunch or dinner. There is one catch though. 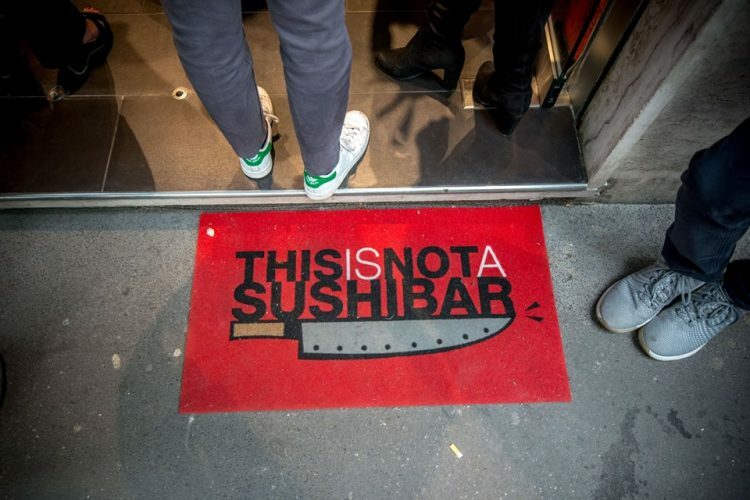 Just having a lot of followers isn’t enough, patrons also have to publish a post on their Instagram account and tag @thisisnotasishibar and include the hashtag #thisisnotasushibar. They will only receive their free sushi after showing the publish post at the counter. “Today, advertising on channels such as social networks and, in particular, Instagram, is what works best,” the Pittarello brothers said, adding that the objective of their innovative payment method is twofold – by involving Instagrammers both big and small the business will get bigger exposure, and it will also make patrons feel invested in the project. “This Is Not a Sushibar” introduced the new payment option on October 11, but we’ll have to wait and see how long it will be available for. Without a set limit of daily Instagram payments, I think the restaurant may start recording loses pretty soon. After all, 1,000 followers on Instagram are not that hard to get, and people will rarely say no to a free lunch.